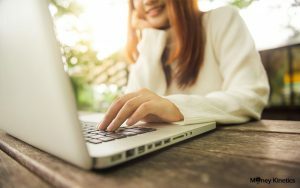 This article was written by Brian Halim, author of the insightful financial blog A Path To Forever Financial Freedom (3Fs). Brian is an experienced investor with a strong passion in all matters relating to finance and investments. His articles have been featured on The Straits Times, Yahoo/ Money Matters, Next Insight and more. 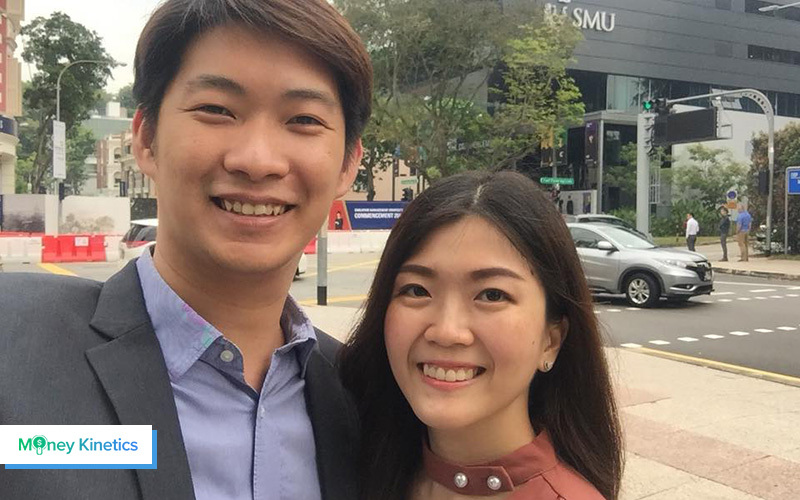 Read on to find out more about his journey of accumulating $750k before the age of 35. Being able to amass a wealth amounting to $750k is by no means an easy feat. It requires not only early planning but also some tight spending control and also high conviction investment to help boost the returns. The whole entire objective is to grow the wealth during this interim period of working life before I turned 35 in 2 years time. Long time readers of my blog would know that it has been a stretch goal for me to achieve F.I.R.E when I turned 35 and the journey has been adapting since I started about 8-9 years ago. Income factor is one of the most important aspect of the 3 levers if we want to grow our human capital as fast as we can. Most of us grows our capital base by being an employee working a day job from 9 to 6. The first salary base that we get from our first employment plays a big part in the future compounding. If we start from a low base, there’s a long way to play catch up at a later stage. Luck often plays a big part in determining that too but we shouldn’t be dependent on what we cannot control. There is usually an annual increment exercise for most multi-national companies, so employees should gradually see their income grow higher over time. The growth “g” part is a critical factor like most valuation methodology in investing so we need to play it smart. The “how” part is another matter altogether. We need to distinguish the difference between progression and promotion. Progression means you probably did okay and the company survives another year so everyone in the company gets about 3-4% of increment the following year. Promotion, on the other hand, means you get a new responsibility and are promoted to the next level, so your increment should be higher than usual. The most common increase is about twice the amount of progression minimally, or you can put 2x Progression growth in your excel sheet. Promotion doesn’t come often and depends on many factors, but if you can consistently do it, you’ll win the rat race within the company. Jumping to another company immediately after your promotion increase will probably give you the best ROI. I’ve seen a lot of people who do this and many employers agree this pose a big risk to the company in terms of losing talents. In my 10-11 years of working experience so far, my income has grown at a CAGR of about 14% a year, which I think has played a tremendous boost to my ability to contribute my human capital spending to the portfolio. Having a high income without establishing a tight spending control is equivalent to having a good Ferrari car without the proper tyre. While it may seem pretty obvious that we need to spend less than what we earn, the reality is it is not easy to digest until we are accustomed to seeing things differently. The higher the savings rate, the more likelihood you are going to have excess funds at the end of the day. The reality is you’d likely to start from a high base and then gradually go down as you tend to start your own families, have children, buy tons of milk and diapers, renovate your home and furniture appliances and many more. 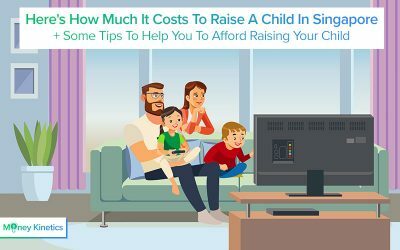 For someone who already started with a low base of savings rate from the time they are single because he may be spending aggressively on gadgets or other needs, he will have a difficult time adjusting his spending pattern once the tough gets tougher. In my case, I managed to achieve a very high savings rate of almost 80% when I was single and slowly drops to about 40% when I was married with kids. 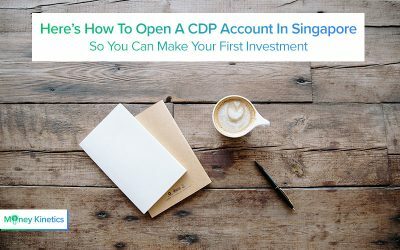 The ability to continuously being able to save excess amount every month means I am able to put it some capital injection to my portfolio and grow them. The last lever is arguably the most difficult and is the last piece of the wild card. Achieving the first and second lever is good enough but being able to use it to maximum advantage by compounding the returns positively provide a huge kick to the portfolio. Compounding returns can come in many forms. It usually comes in the form of investing, either through bank deposits, equities, bonds, property or any asset class that generates positive returns. In order to do this well, we will need to invest the first few years in building up our level of competencies in the area of interests where we think we would excel most. The amount of experience and competencies accumulated over the years will play a significant part in the compounding returns. Many people expect the outcome to be immediate when they get to this and this is a big mistake. A lot of times, much of the good returns come in refining the process well over the years and it will take time to dedicate. In my case, I managed to achieve a return in the stock market of around 19% per annum in the last 9 years of investing through fundamental strategy of investing. This helps to compound the returns of capital a lot faster and build up wealth in the portfolio. It takes a lot of refining and adaptation over the years before I am able to fine-tune my lifestyle and I am still always in the process of learning new things in order to make it better. The hardest part is in the execution and the determination to wanting this to succeed badly.